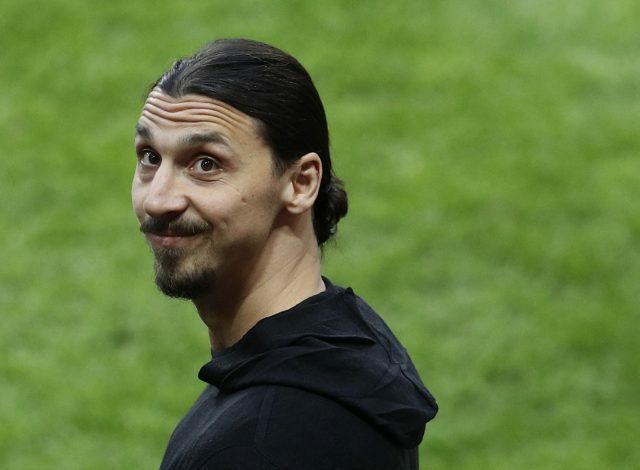 Zlatan Ibrahimovic is all set to return to AC Milan come January, as per multiple Italian sources. On Monday, Antonio Vitiello, a reliable Serie A reporter, revealed that officials of the San Siro outfit met with Zlatan’s super-agent, Mino Raiola, with their discussions lasting for well over 4 hours. The central theme of the meeting was Ibrahimovic and his prospective return to his former chomping grounds. Now, there has been a brand new update on the saga – one which could have some huge implications. According to several reports coming in from the Italian media, the star striker has agreed a deal worth €2 million that will take him back to AC Milan at the start of the new year. The 37-year-old supposedly demanded an 18-month contract straight-up, but the Serie A outfit has offered him a 6-month deal, with an option to extend for another year at the end of the season. The former Manchester United talisman has been sensational since moving to the United States, with his 22 goals in 28 games also winning him the MLS New-Comer Award. The Rossoneri, who currently sit 5th in the league table, 13 points adrift of leaders Juventus, shall definitely benefit from the veteran forward’s antics in front of goal.